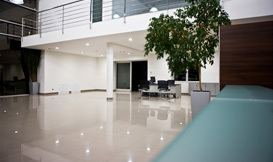 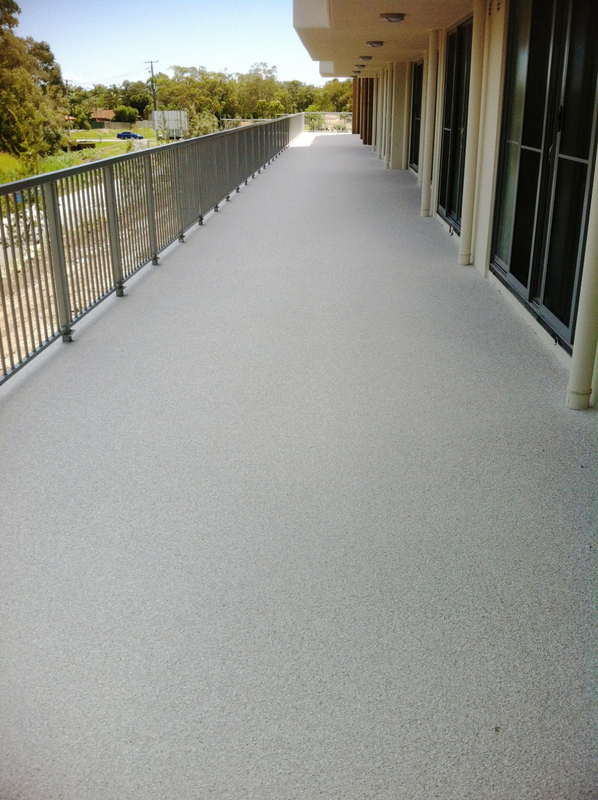 Euroseal stone grinding and sealing are local Gold Coast professionals and have been successfully servicing the needs of local clients for over 20 years. 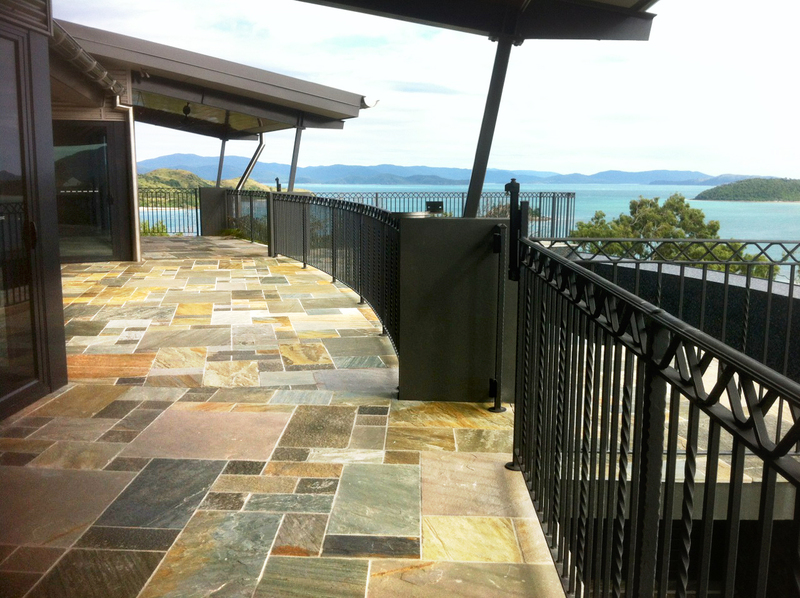 The premium products used by Euroseal are specially designed for all types of natural stone. 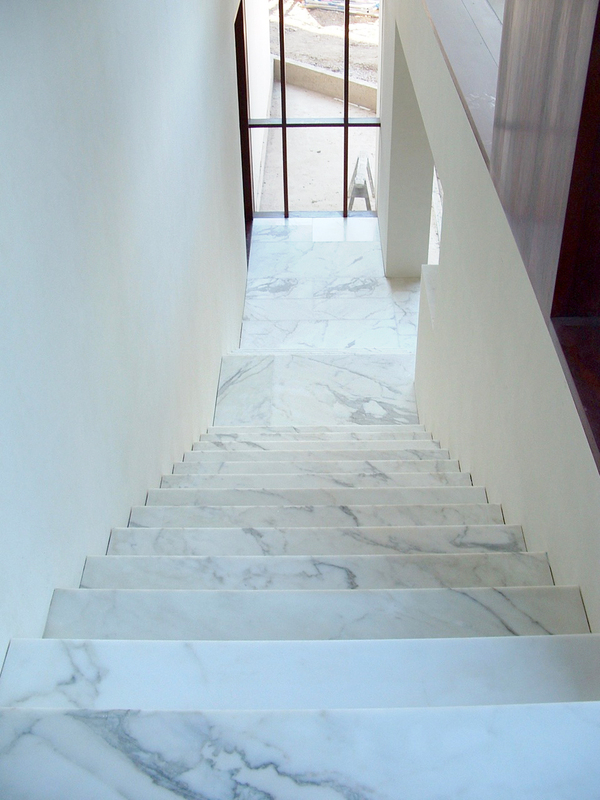 By using only the highest quality materials and the most advanced technology available Euroseal ensures thequality finish to your stone benchtops, marble benchtops, concrete flooring or stone floors. 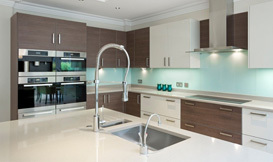 Euroseal are committed to staying on the cutting edge of stone care and will readily share their knowledge with you which allows you to make informed choices when rejuvenating your benchtops or floors. 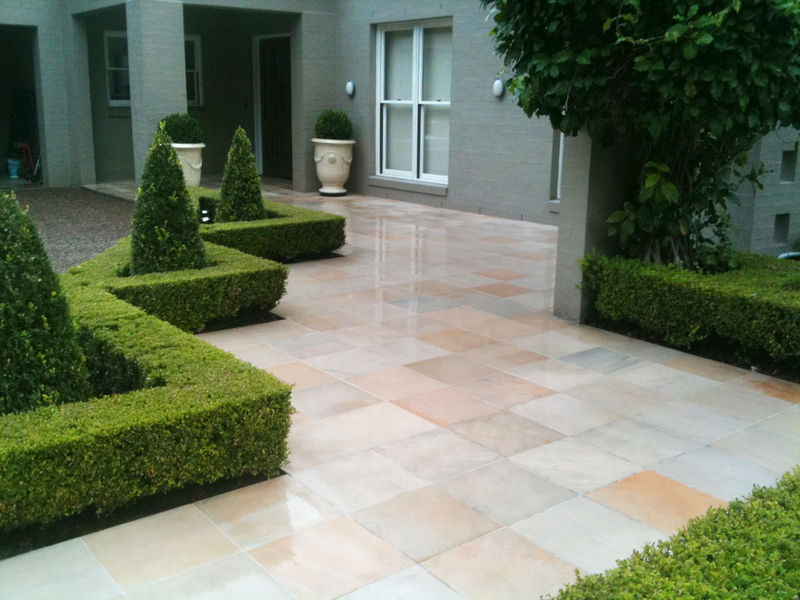 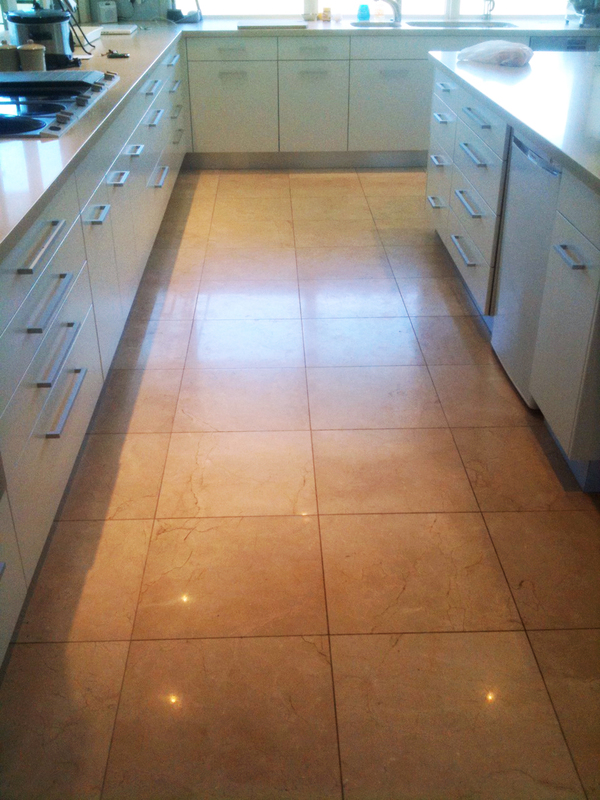 Euroseal stone grinding and sealing is a Gold Coast based business established in 1992. 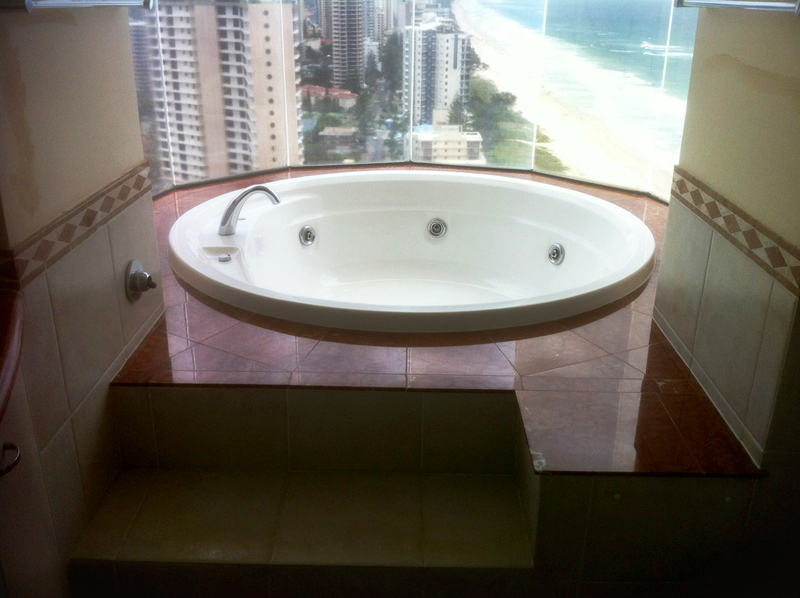 Our latest big projects have been the two towers The Oracle in Broadbeach and Soul in Surfers Paradise.